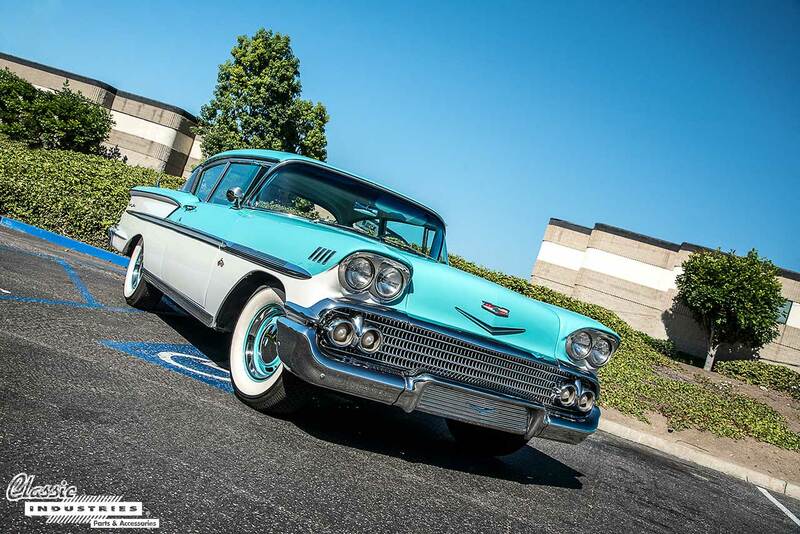 The 1955-'57 Chevy Tri Five was a hugely successful line, and to this day remains one of the greatest icons of classic American car culture. But there was a catch for General Motors. 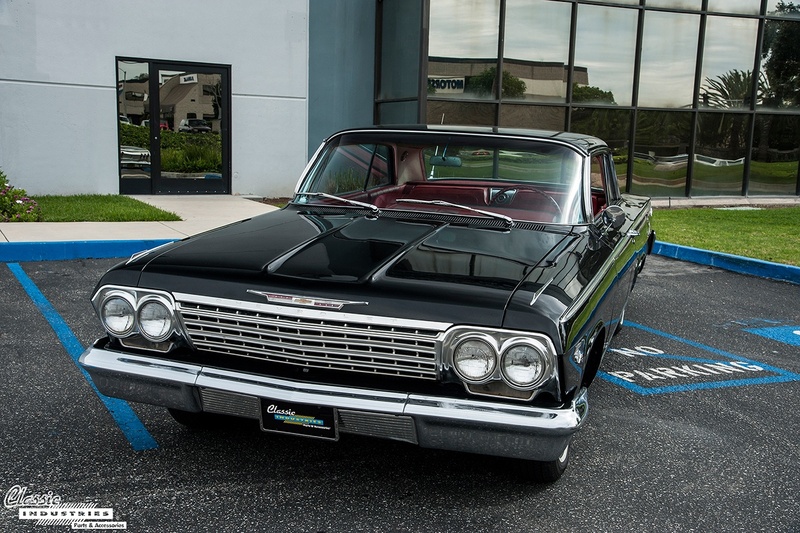 As is often the case with this degree of success, consumers' expectations were high and the Tri Five would be a tough act to follow. 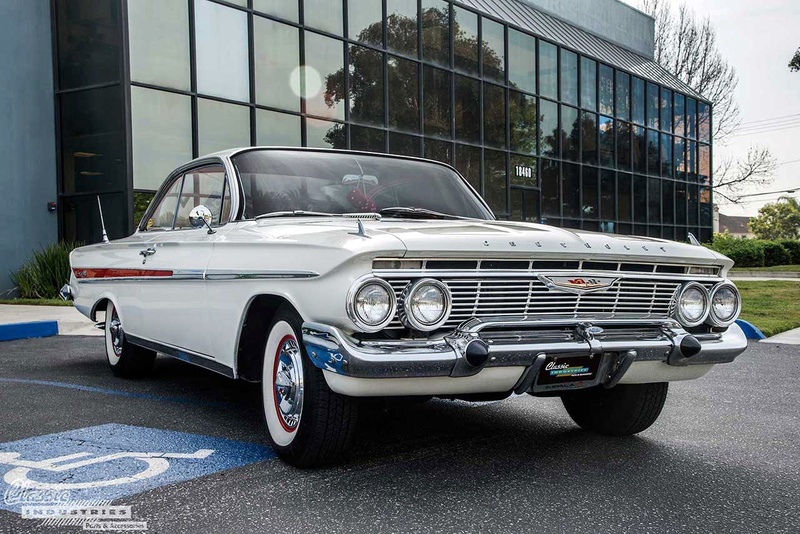 Knowing this, GM designers and engineers put a lot of work into its successor, the 1958 Full Size Chevy line. These days, if you want a taste of the windswept convertible experience but don't want a car with a soft top, you can always look for a vehicle with a sunroof. However, it wasn't always so easy. 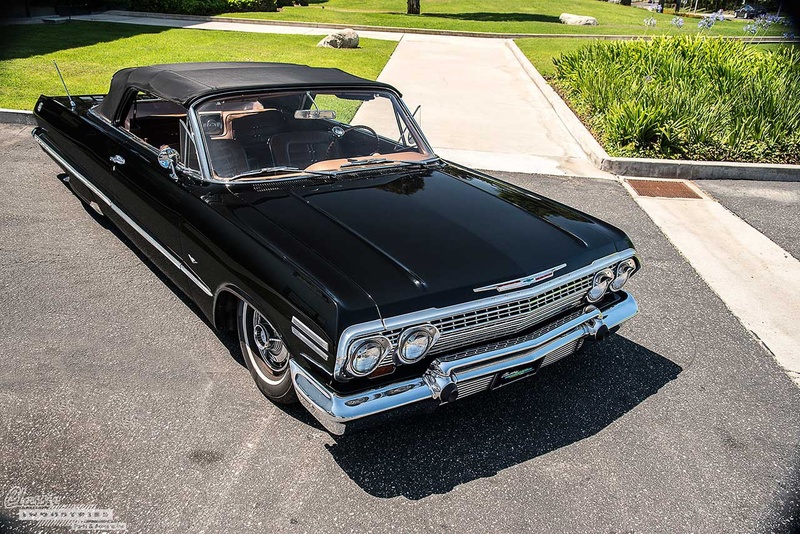 Back in the 1960s, models with an optional sunroof were few and far between, and power-operated ones were even rarer. 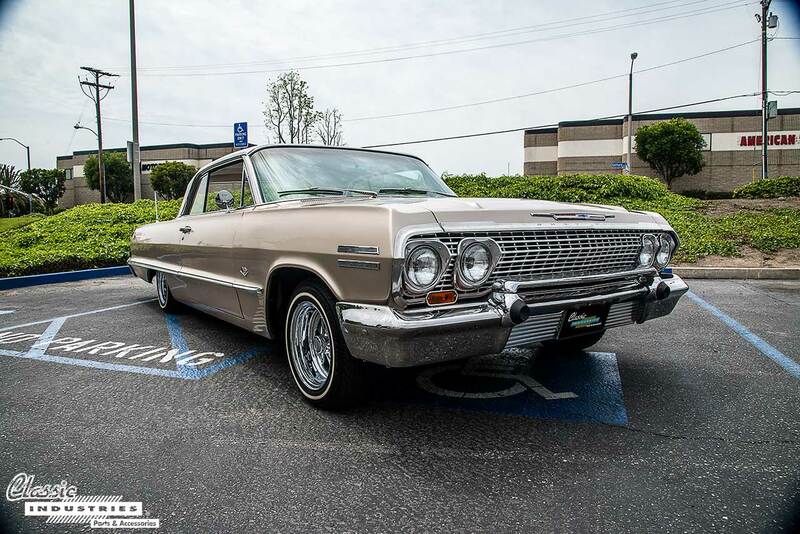 Chris Howder, of Lakewood, California, wanted a sunroof on his '64 Impala, so he sourced one from a Cadillac and had it retrofitted into the Chevy's roof. 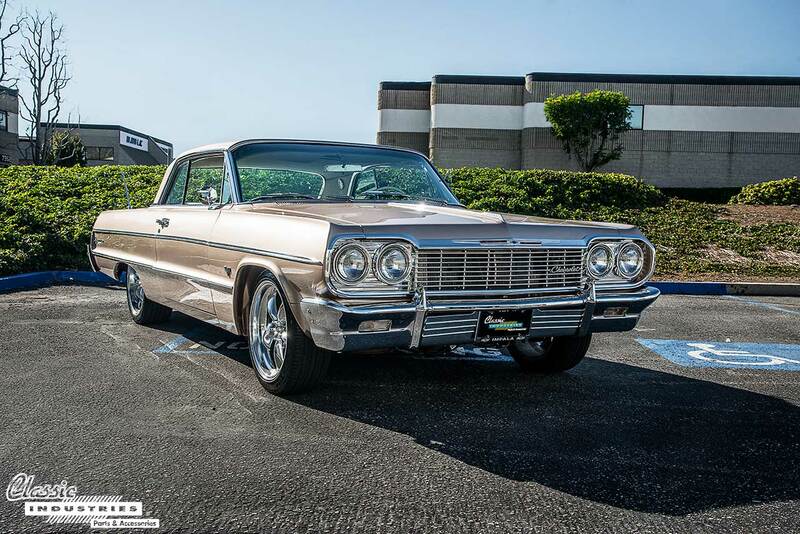 In December 1960, Chevrolet announced the introduction of the Impala Super Sport for the 1961 model year. 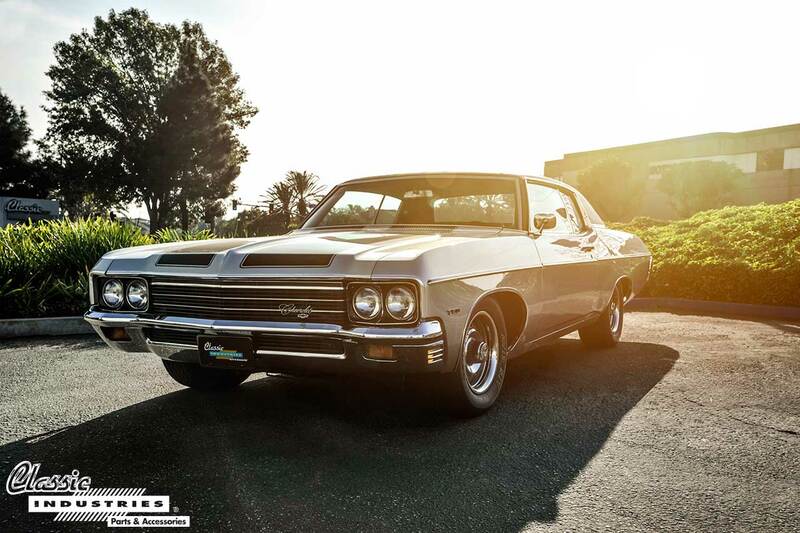 With this new trim level came a potent new 409-cubic-inch V8 engine that would catapult the Impala into a new era of high performance. 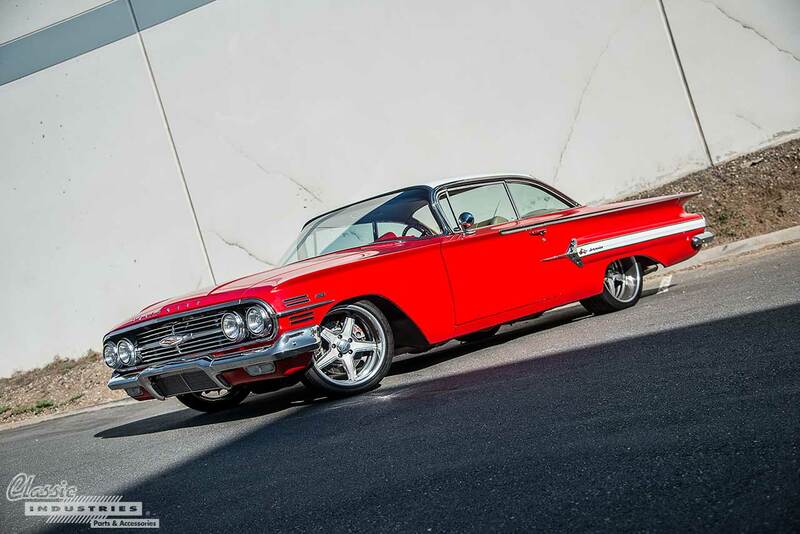 1960 was a unique year for the Chevy Impala. 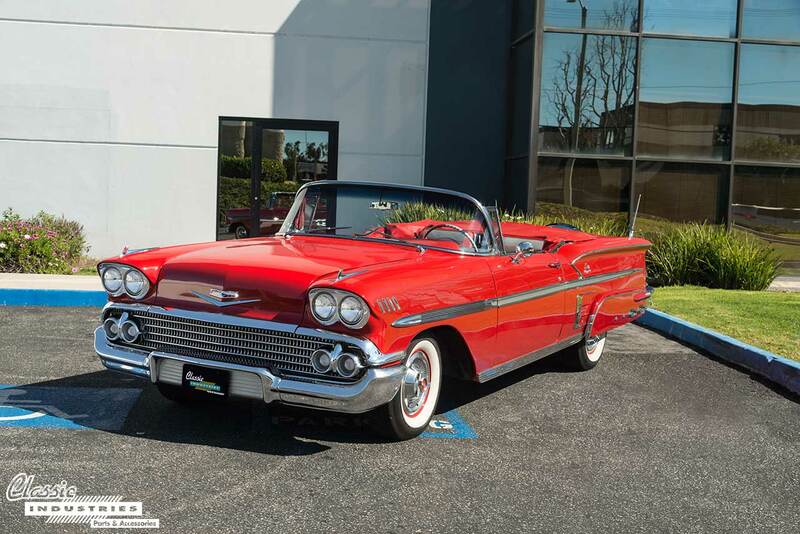 That year, it followed the aggressive aircraft-inspired look of the 1959 model but preceded the more subdued 1961 redesign. As a result, its styling falls somewhere in between the two. 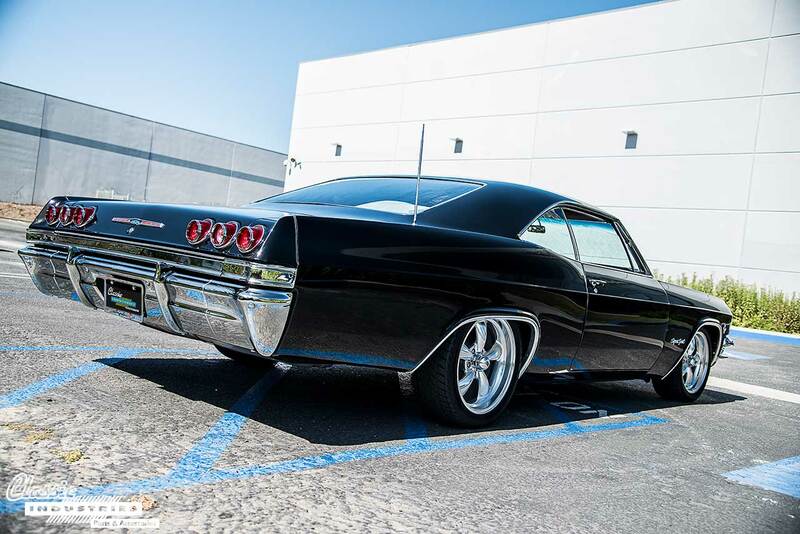 It retains the prominent "bat wing" rear fins, but pairs them with a sleeker front grille, and replaces the '59 model's large teardrop tail lamps with three conical lamps on each side.